Our aim is to make Naked Wines Australia the most exciting place to make wine, not only because we love winemakers, but because it's good for business! What kind of winemaker are we looking for? We agree with you on a range of wines - wine-styles, volume and price points. Costs, budgets and pricing are agreed using a "Cost Plus" approach, not an ex-winery price including margin. We help fund production through firm orders, cash and other financing support. You earn through a monthly retainer and/or bottle fee - your income/profit is guaranteed. Additional earnings are possible by impacting direct sales. You are the brand and therefore own the brand. We take care of all sales, marketing and regulatory tasks. What do we mean by "Cost Plus"? Why? We want a transparent approach to cost, not clouded in margin and provides flexibility to accomodate vintage variation. 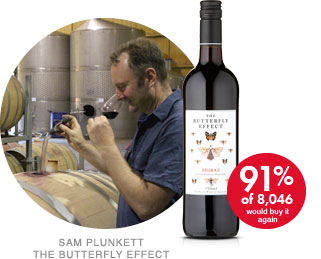 It protects the winemakers earnings and ensure customers don't pay overinflated prices. Understanding our business model… a virtuous circle! 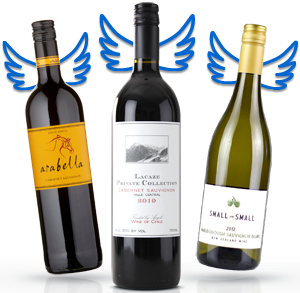 Our customer "Angels" pre-pay monthly against future wine orders. We invest this money in independent winemakers. The wines made are sold online and direct to the customer so no middleman. 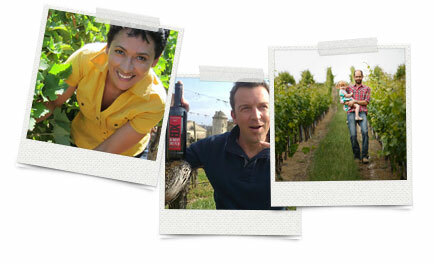 Customers "Angels" can chat directly to one another and to the winemakers. Customers can vote with their feet on new initiatives and wines, to decide what makes the cut. 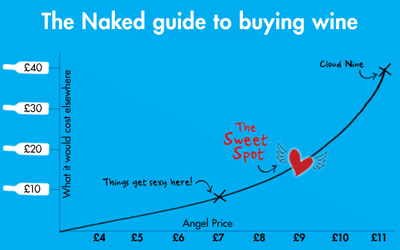 And we tell customers what to buy AND what not to buy based on their preferences. Awarded numerous business innovation, wine and customer service accolades. To chat to us about working with us, please contact us here.